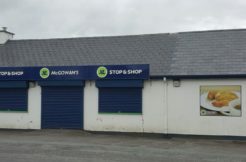 Offered for sale is the above commercial property located in town centre. The property comprises of three storeys and measures approx 3,000 sq ft. 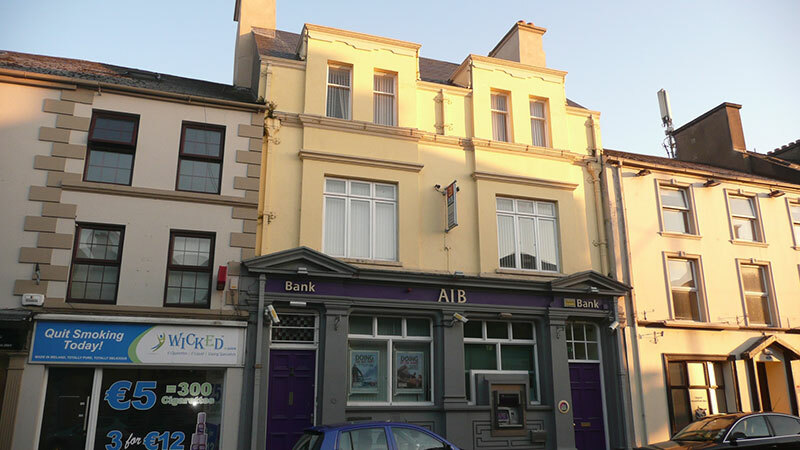 Currently leased by AIB Bank. 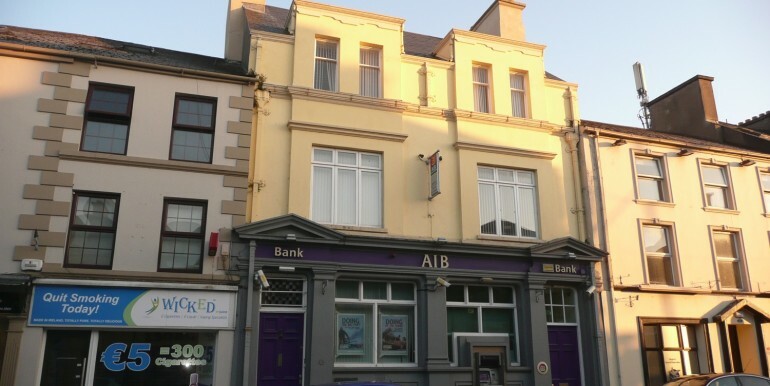 The second & third floor, contain office spaces and are currently being used by the AIB. To arrange viewing, please contact this office. office Space (Sitting tenant occupying this floor. Next rent review in 2015.